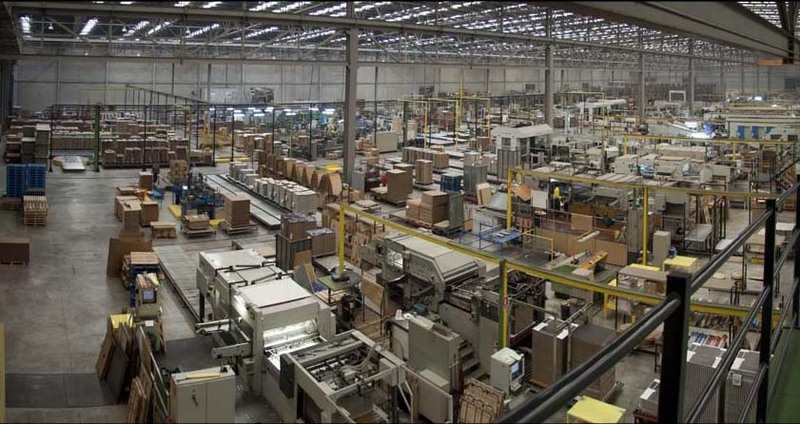 We have a wide range of in-house manufactured qualities and varieties of corrugated cardboard. And different types of paper and paper weights. Cartonajes Bernabeu, S.A.U. operates a business line for manufacturing packs and cases with large-sized offset printing up to 1200x1600mm with optional special effects such as stamping, plastifying or glazing in glossy or matt finishes, among others, in addition to providing certified colours using efi-licencia 2008. Cartonajes Bernabeu, S.A.U. offers all kinds of boxes, packing materials and display cases, always made to meet your specific needs. We also have a complete range of internationally coded models in corrugated cardboard boxes. Cartonajes Bernabeu, S.A.U. has its own in-house design department with highly qualified professionals who analyse your needs and ensure they are transferred to 100% customised creations, which are first made to scale for approval by the client.